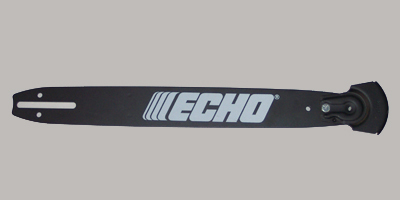 ECHO's 7 in. gal. 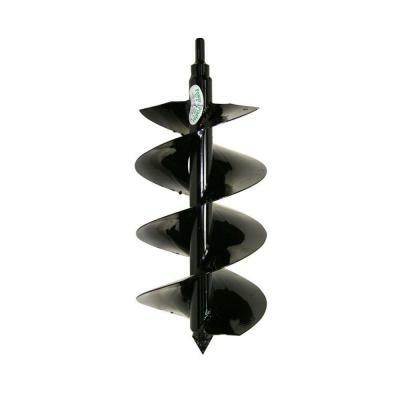 Pot Auger is designed for use with the ECHO engine drill (EDR-210/260). The gal. Pot auger accessory makes planting these size containers quick and easy. The auger is 12 in. long for easy use.